Home » Blog » Monday Haters Unite! 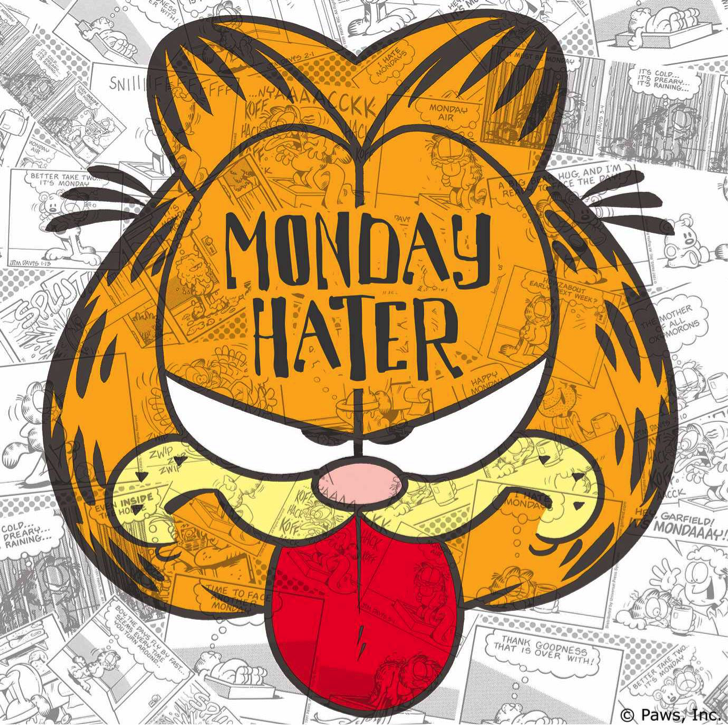 Nobody hates Mondays the way Garfield does. This cat, who does nothing but laze around, eat, and sleep, consistently voices his distaste for the day. Being able to relate in that way is one of the many reasons why people love Garfield. We constantly battle the Monday blues; dragging ourselves out of bed and struggling to convince ourselves to deal with life. Get yourself a delicious breakfast. Maybe some lasagna? Convince yourself that there’s never a bad time for lasagna so you can eat it all day. Get yourself a new outfit over the weekend, or wear something different for Monday. It will get you excited to get up and will make you look good and feel great throughout the day. Keep your schedule light. Avoid procrastinating on Friday by saying you’ll do it on Monday. It’ll add to the Monday blues. Do a good deed. Make someone else feel good. Find something that excites you and schedule to do it or get it on Monday. One Garfield’s worth of CATTITUDE.